RAP IS LIFE: His talent is in his name and after you listen to some of his rhymes, then you will know that Truth is indeed the truth. For a budding rapper to be inspired by a jazz maestro is intriguing. Truth says music is an expression and he expresses himself best in Runyankole. My real name is Yahaya Nsenge. 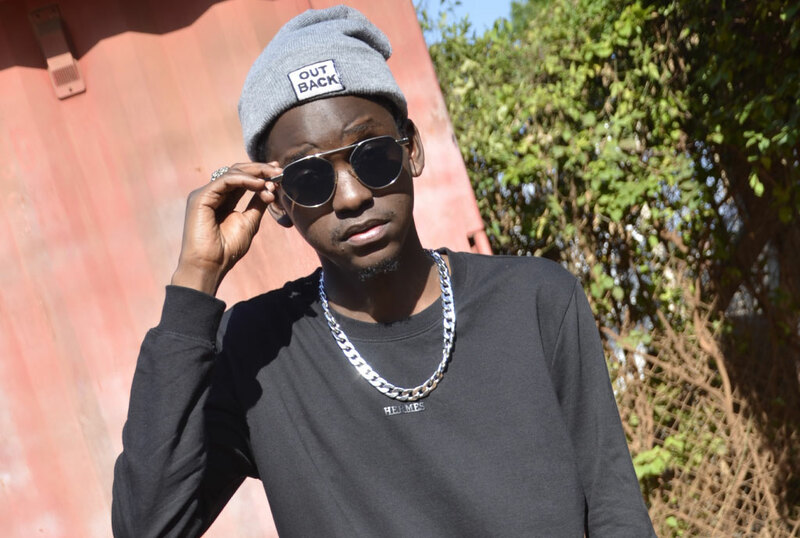 I am a 24-year-old rapper raised in Mbarara by a single mother, Ovia Tumushabe. I am the last born of three children and I rap in mainly English and Runyankole. When was the first time you knew you wanted to become a rapper? I have always been interested in rap, so I listened and mimed rap music in school but I started out as a dancer in high school. After my Senior Six, I participated in a talent search organised by Radio West in 2012, where I emerged ninth. During my vacation, I decided to hit studio to record my first single, HipHop Is Not Dead, which was sponsored by my friend Jeff. Around the same time in 2013, I participated in another talent search organised by NTV called Talent XP, where I was selected among the finalists selected to feature on the cover band under Isaiah Katumwa’s tutelage. Music is an expression, that is why I find it so easy to flow in Runyankole; the language allows me to express myself much better. I have recorded eight singles so far and released three with one video for my single So Firm. Who are some of the people that have influenced your sound? Ruyonga is my role model and best rapper locally. Then Ghanaian rapper Sarkodie and Kendrick Lamar. Which artistes have you collaborated with? I have collaborated with Ray G on a track called Bareke, which received good airplay on western Uganda radio. What challenges do you facing in the industry for the time you have been active? Also, marketing my music has not been easy since I am not registered under any record label as yet. Was/is your mother comfortable with you being a rapper? The start was very rough. She really was not impressed with my career path at first, but with time considering the progress I have made, she accepted and now offers me support once in a while; financial and otherwise. Yeah, mos def! I am paying my own bills. I will be enrolling for a course in audio production soon because I not only want to rap but also make music for other people as well — production. I went to Mbarara Junior School for my primary, Alliance School Ibanda and Bishop McLister Kyogera for my secondary education before joining Mbarara University of Science and Technogy, where I did a short course in 2012.